Reliance Industries Limited (RIL) is all set to officially roll out its Jio 4G service on 5 September. Jio services are now open for all smartphones. While Reliance had previously thrown open its 4G services to most brands like Samsung, LG, HTC, Asus, Lava and Micromax, the service has now also been opened for iPhone, Xiaomi, Motorola and Lenovo users. Any smartphone user with a 4G-enabled device can use the Jio SIM card. 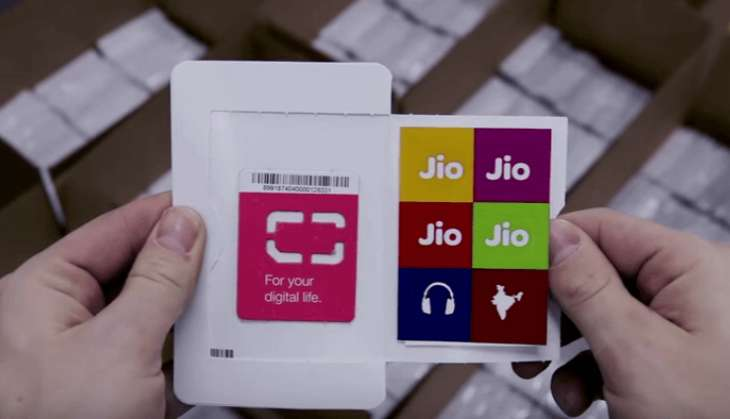 Previously it had been reported that the Jio sim cards would be available only at Reliance Digital stores or Digital Express Mini stores. However, according to latest reports, the SIMs will be available at nearly two lakh stores across the country, including locations where SIMs from other vendors are also sold. The 'welcome offer' - under which users can access free, unlimited 4G data for the first three months - can be availed from 5 September to 1 January 2017. Apart from free 4G data for the first three months, users will also have access to Jio premium apps like JioChat, JioMusic, MyJio, JioMoney, to name a few, for free. The Jio plans are touted to be the cheapest in the world, with Reliance offering Rs 50 for 1GB. The prepaid plans for Reliance Jio start at Rs 19 and go all the way up to Rs 4,999. The Jio postpaid plans start at Rs 149.